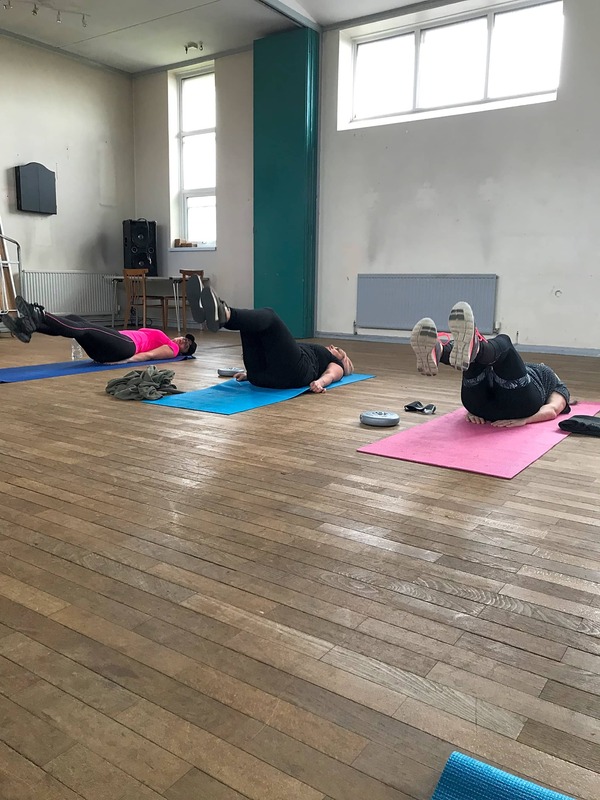 Christie Catt is an independent fitness instructor providing low intensity friendly fun classes in Brighton for all ages! 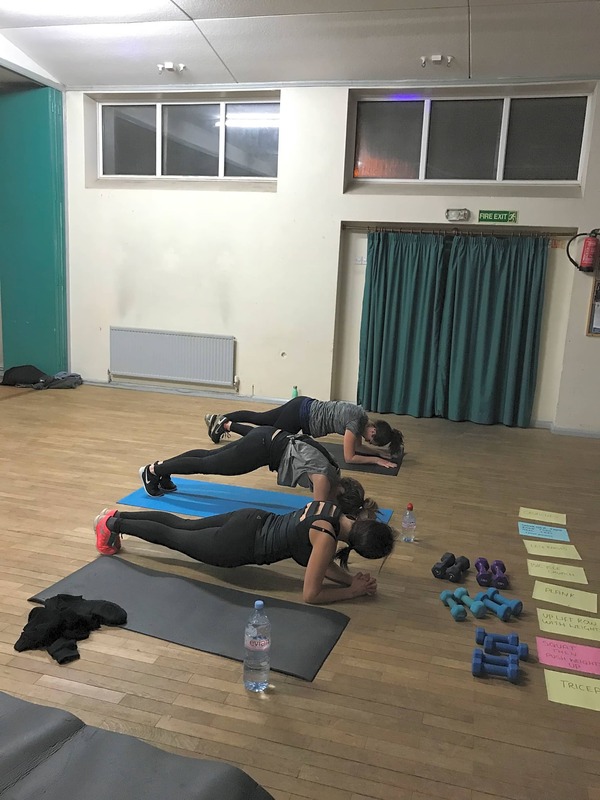 Specialising in Full-body Circuits, Step and Tone classes and excellent Legs, Bums and Tums classes! 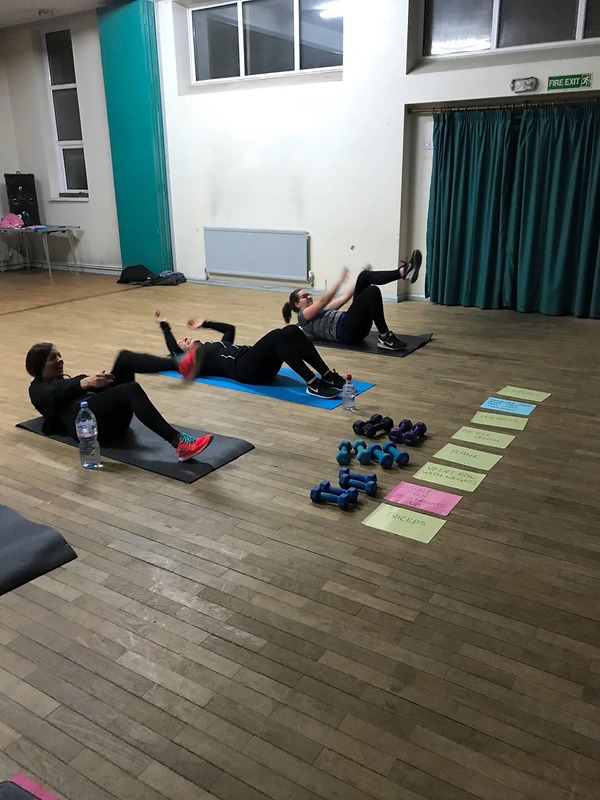 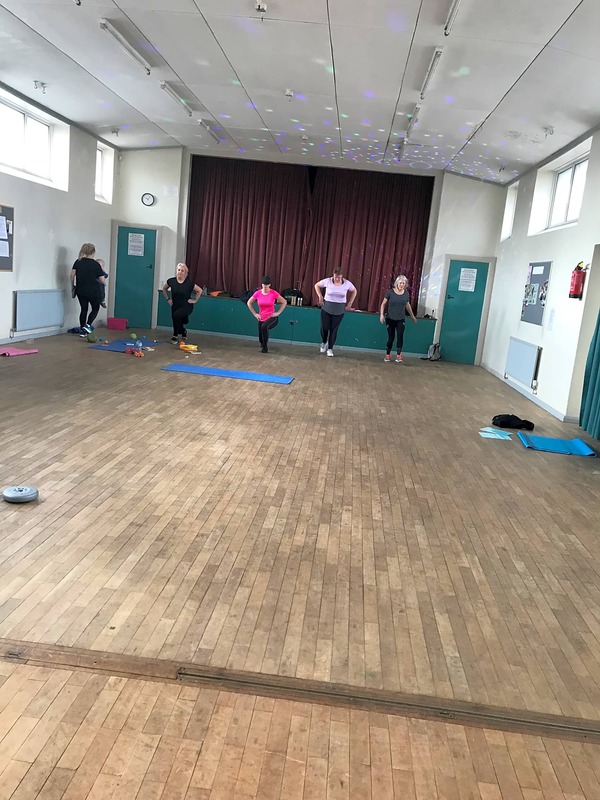 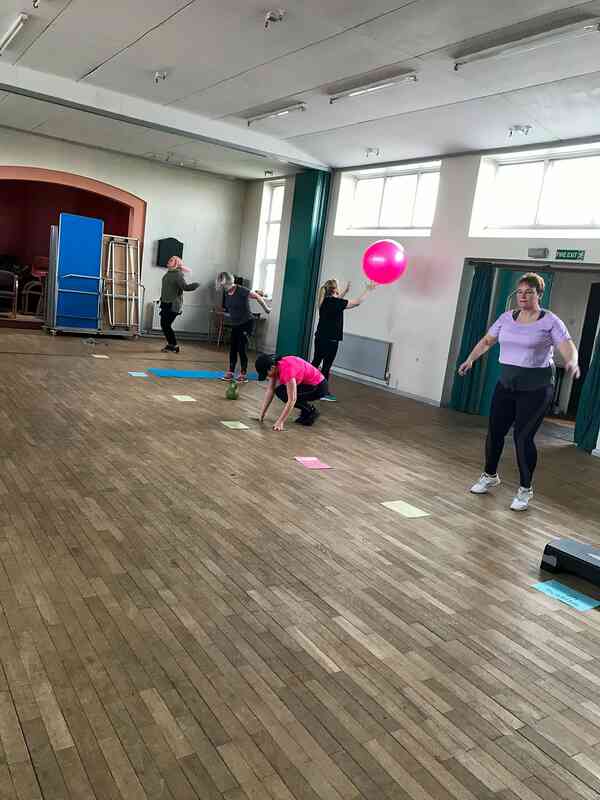 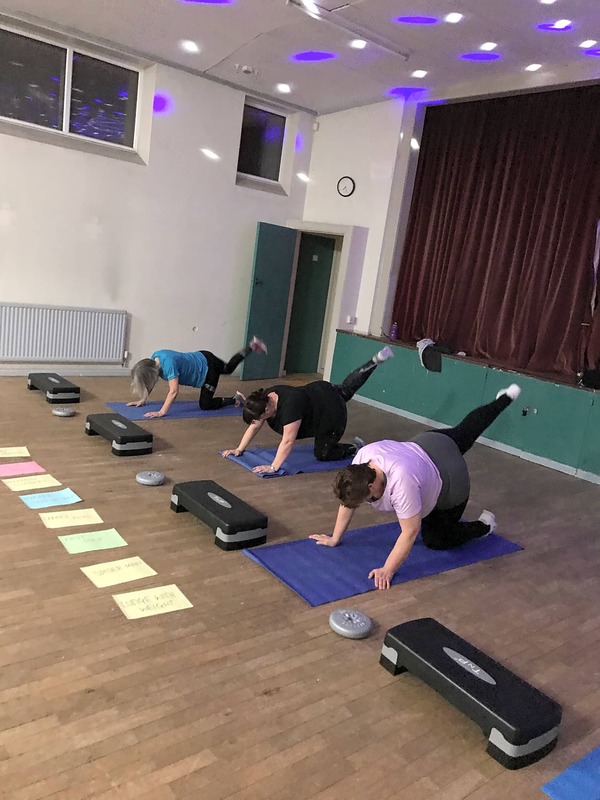 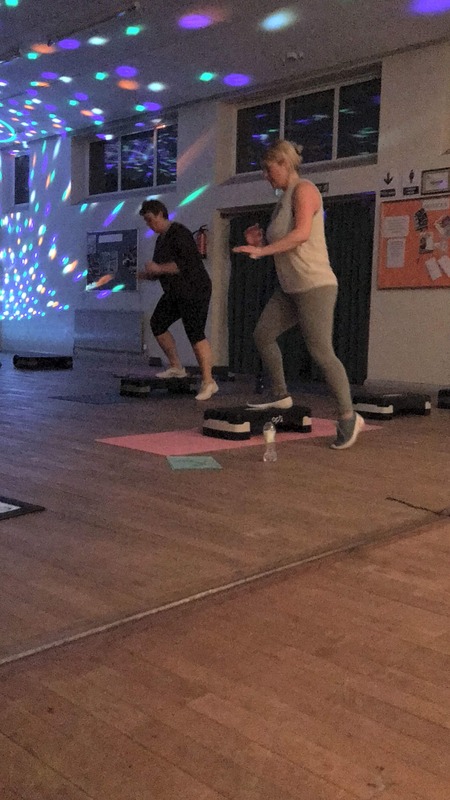 If you're looking for high-energy, core toning and full-body circuits, in a friendly atmosphere - come along and join us!